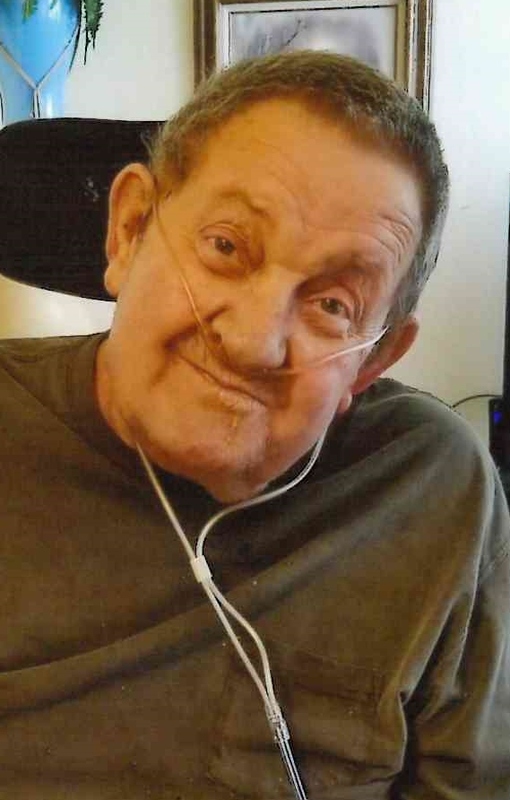 Memorial services will be held on September 29, 2018 at 1:30 pm at Crossroads Wesleyan Church in Rapid City. 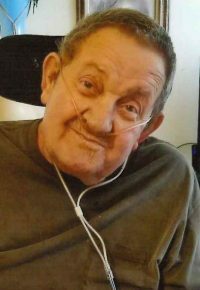 Benjamin F. Sweet, age 77 of Rapid City, South Dakota passed away at home surrounded by his family on September 7, 2018. Ben was born on December 4, 1940 in Mullen, Nebraska to C.W. and Dorothy Sweet. He was the 7th of 8 children. Ben graduated from Mullen High School in 1959. On November 5, 1961 Ben and Deanna Curtis were united in marriage in Thedford, Nebraska. They were married for 56 wonderful years. Two children joined this union, Curtis Todd and Sharilyn Kay. Ben is survived by his wife Deanna, his daughter Sharilyn and son in law Tracy West, high daughter in law Heidi Sweet, 3 grandchildren, 5 great grandchildren and numerous nieces and nephews. He has donated his body to the South Dakota School of Medicine. He was preceded in death by his parents, his son Todd, 3 brothers and 4 sisters, and his in laws Oscar and Florence Curtis.